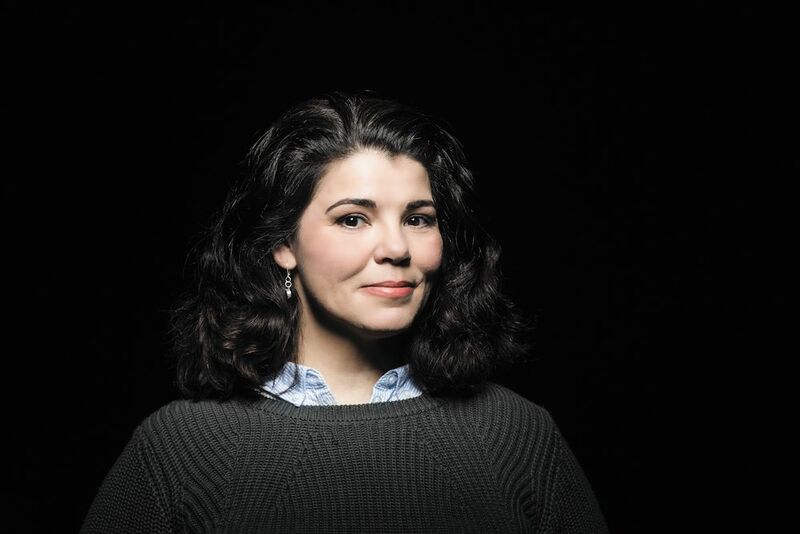 Ellie Newman interviews award-winning journalist and conversation expert Celeste Headlee in this episode of “That Got Me Thinking” a thoughtful and thought-provoking podcast. Listen as the conversation turns to how to have conversations that matter. Celeste Headlee’s TEDx Talk sharing 10 ways to have a better conversation has over 20 million views to date. Through her work, she has learned the true power of conversation and its ability to both bridge gaps or deepen wounds, and she sheds a much needed light on the lost and essential art of conversation. Celeste provides simple conversation hacks to lessen conflict and increase empathy and connection. As human beings, the number one need we have is belonging. It trumps everything else including spirituality, morality and all kinds of other needs. Once we are fed and sheltered, to belong to a community and have social relationships is what matters most. So imagine the effects of deteriorating relationships, loneliness and social isolation due to a lack of quality conversation. The UK has gone so far as to appoint a Minister of Loneliness, since the consequences of loneliness are equal to smoking 12 cigarettes a day or being grossly obese, degrading your internal organs and taking years off your life.